Send us your CV and we will help you transform it from something fairly unremarkable to a CV that will get you through to the next selection stage. When you are ready to apply for a new job, creating a top notch CV is the first hurdle you will have to face. Many people just like you will be applying for the same job; making your CV stand out is a challenge most applicants fail to achieve. Selection panels get very bored of ready the same sort of details about the same sort of experience from applicants who are all quite similar. Making yourself different is something we tend not to be very good at, and that’s exactly where we can help, and why we are so successful at what we do. I could not wait to get home to thank you for your amazing assistance, honesty and guidance with my CV. I have been invited for an interview! Your step by step guidance brought out the very best of me and it worked! It’s hard to describe just how helpful your CV review is; I will recommend your service to anyone; the information and guidance is top class. Our team are selection psychologists and practicing midwives- an ideal combination! They will work through your CV line by line, showing you specifically what you need to do to make it much more impressive. They will work with you hand in hand to create the CV you deserve. This will open the door to the career opportunities you’ve been waiting for. 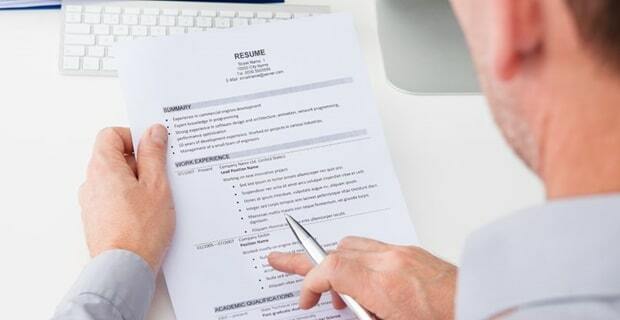 We’ve all felt apprehensive about sending off our CV when we don’t know if it is good enough. Most applicants make very standard mistake which put recruiters off you before they’ve even read both pages. Have you ever written ‘I work well in a team and on my own initiative’ (or words to that effect) without clarifying the specifics of how you do this? Do you usually list previous roles and responsibilities (a bit like writing out a job description) without saying anything about the way you have personally done them? Do you fall into the trap of writing from your own perspective rather than considering your potential employer’s needs? Is there a danger you repeat similar experiences or skills which take up valuable space (especially if you have had several similar jobs)? These are just some of the most obvious ones. You won’t know where else you are going wrong until a professional looks over your CV and helps you to see where you have been going wrong. We’ve reviewed hundreds of CVs and know exactly what mistakes to look out for. Most importantly, we also know how to make them better. We will make sure that you get a ‘please join us for an interview’ letter rather than feeling stuck in a job that is no longer right for you. We can PROMISE that our feedback will make your CV much better. 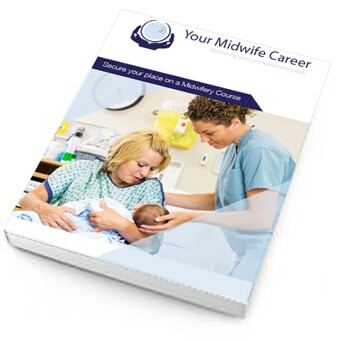 This will give you a much stronger chance of securing your new midwife job.. Learn what you are doing wrong, why this is going to hold you back and how to make your CV much more ‘selectable’. Be able to apply the guidance we can share again and again throughout your career, so it is an investment which will keep paying off. Don’t be tricked into using one of the ‘free CV checking’ services you may see offered online. They don’t give you personalised feedback, just auto-generated pointers which could apply to anyone. Then they will encourage you to pay hundreds of pounds for the in-depth and bespoke service we deliver straight-away, for a much more affordable price.